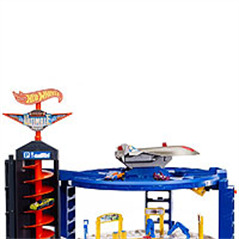 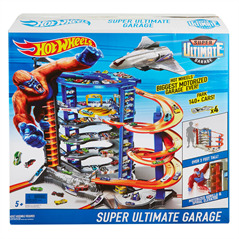 The Mattel Hot Wheels fan will absolutely love the Hot Wheels Super Ultimate Garage Playset! 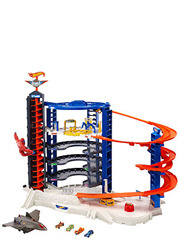 It comes with four cars! 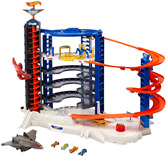 And a jet plane! 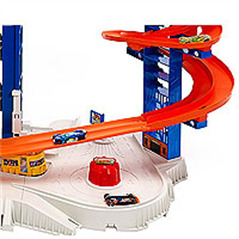 Plus, if they already have a Hot Wheels playset, they can attach this one to it for even more play!